It's July, and summer is in full swing! Still looking for your perfect summer scent? Pacifica has over a dozen signature blends that instantly transport you to an exotic destination. 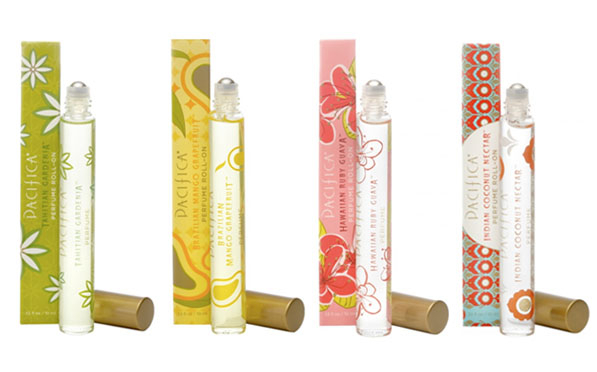 If you prefer fruity scents, we love the Brazilian Mango Grapefruit and Hawaiian Ruby Guava. If you're looking for something more sophisticated, try the Tahitian Gardenia or Indian Coconut Nectar. These fresh fragrances are bottled with a convenient roller ball allowing you to take them wherever your summer travels take you.